"E hoki ki nga maunga kia purea koe e nga hau a Tawhirimatea." An exciting new locally developed initiative was launched recently to combat bullying in Rotorua. Punanga Haumaru, under which BFB sits, is a year-long, Ministry of Youth Development funded project. Both Te Waiariki Purea Trust and Rotorua Youth Centre collaborate on the project. The aim of this project is to provide a safe environment for the local community, by taking care of the most vulnerable and precious members of society, our tamariki, our rangatahi. Bully Free Bro was developed by a Te Waiariki Purea Trust staff after research into bullying and the need for positive messaging was identified as a key area of focus. The project was launched six weeks ago and now has over 300 likes on their Facebook page. 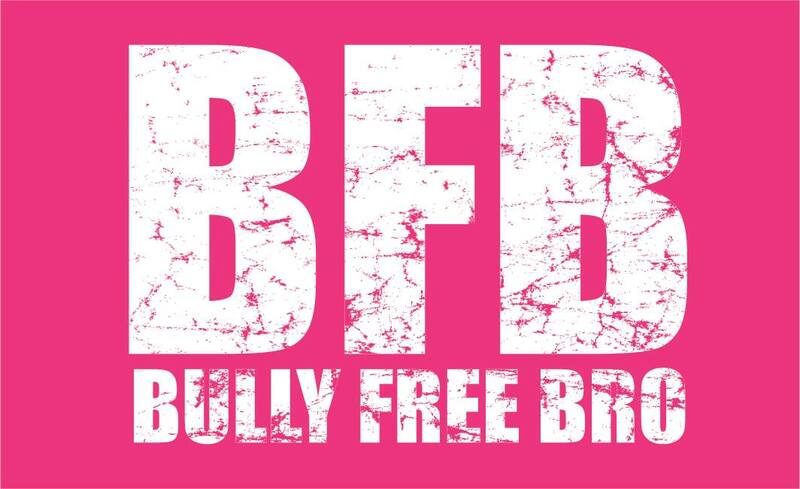 A dance crew is currently prepping to visit local schools, the number of BFB ambassadors are starting to grow and the project’s first major initiative called “Bully Free Businesses” has just begun. 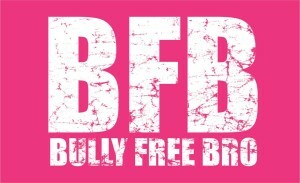 Previous Post Bully Free Schools are back!